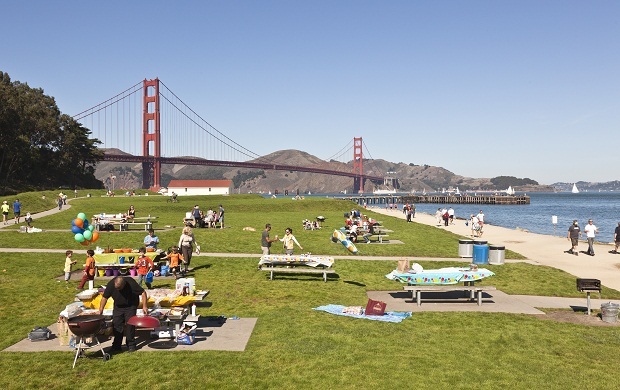 Our love affair with the Presidio and Golden Gate area continues. 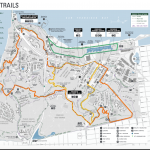 You’ll run through the Presidio, above Crissy Field and the Bay, to the Golden Gate Bridge, and then loop back along the water on the Golden Gate Promenade path by Crissy Field. Heading north, there are fantastic views to the Bay and of the Golden Gate Bridge rising above the trees, and on the way back, great water and SF skyline views. 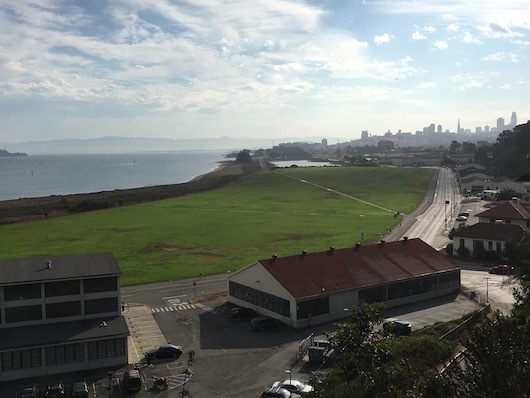 From the Lombard Gate entrance to the Presidio, run along the Presidio Promenade path, about 2 miles to the Golden Gate Bridge. The path is well-marked. 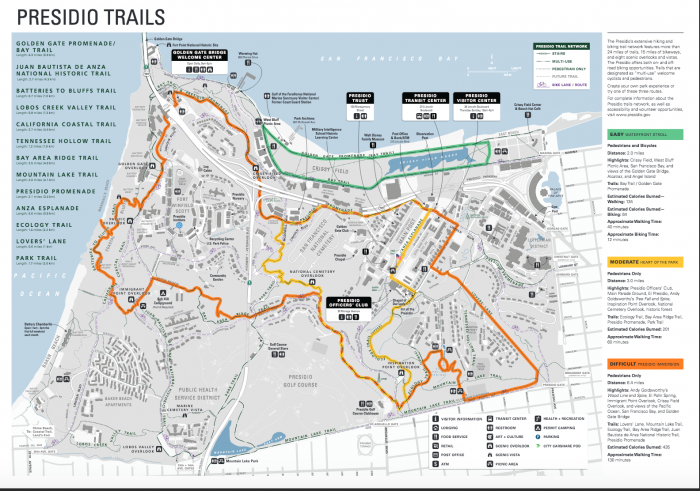 Then, take one of the numerous roads/paths down to Crissy Field (there are signs), and run back along the Golden Gate Promenade. 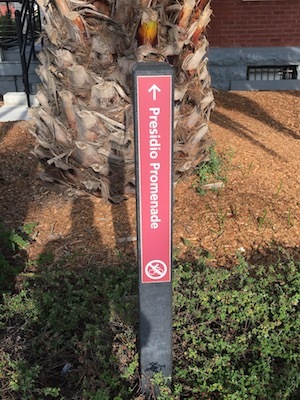 Turn right on Baker St, at Yacht Harbor/Palace of Fine Arts to head back up to Lombard Gate. Of course, you can do the loop in reverse. Many options to add-on in the Presidio, across the Golden Gate Bridge, or along the Bay Trail over Fort Mason and along the Embarcardero.